UPDATE: The Apple AirPods are now back in stock across Europe. From the looks of things, it was simply a system error, so a new version may not be on the way after all. It’s not often that you see an Apple product out of stock on the company’s official website but, when it does happen, it tends to suggest that a new version is on the way. And today, this is exactly what has happened with Apple’s AirPods. While the popular earphones are still in stock across the US and throughout various other international markets, over in Europe, it seems stocks will soon be depleted entirely, with Apple’s official website in the UK, Spain, and France, to name just a few, all listing the accessory as out of stock. This would suggest that a second-generation is indeed on the way. Expectations-wise, the updated AirPods are rumored to arrive with a largely unchanged external design that now integrates water resistance. Additionally, thanks to a new audio chip, improved battery life is to be expected, something that will prove quite helpful with the new always-on Siri functionality that has been rumored for quite some time now. After all, this will negatively affect battery life. The new audio accessory is also expected to launch with a new wireless charging case that will be available as a separate accessory. 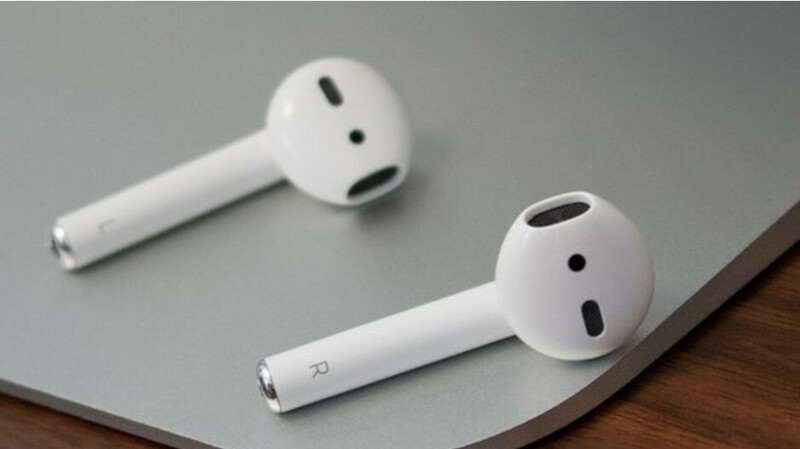 This will allow users to charge both the AirPods and the case by simply placing it on top of a compatible charger. Obviously, it is worth pointing out that this is purely speculation and there is no guarantee that a new pair of the earphones will arrive. However, if they are indeed on the way, consumers should expect an announcement at a hardware event later this month alongside the updated iPad Pro lineup. Unfortunately, at this moment in time, Apple is yet to confirm a date for the rumored event. What the airpods really need is a rubber coating so they stay in my ears & with the coating still fit in the charging case. I hate those rubber coatings - they collect so much germs and bacteria. It’s disgusting. But yeah, for the sake of extra options - they should make rubber ones for those that prefer it. They are perfect for my ears. Glad I bought them a few weeks ago after seeing the long term use as really good. same. i still dont like the design but it just works seamlessly on my iphone. Loving mine. The best wireless earphones out there. The seamless connection is unparalleled.